Are you rushing your child to the closest emergency room? Here's how to make the experience easier on you both. 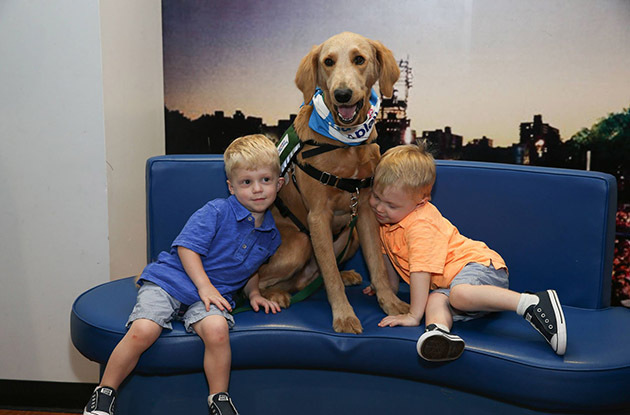 To celebrate the launch of its Paws and Play program, pediatric patients were reunited with Mount Sinai’s Kravis Children’s Hospital’s first facility dog—Professor Bunsen Honeydew. 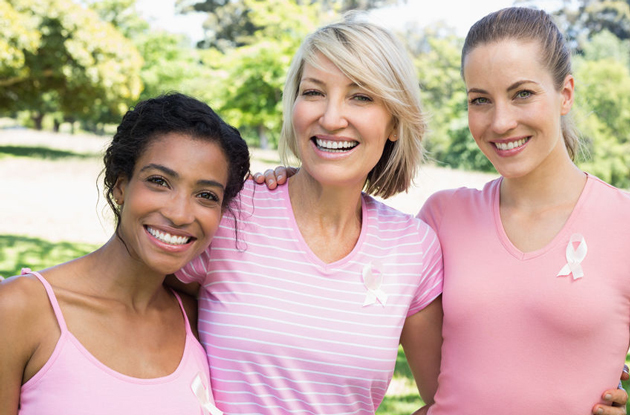 VivaEve offers non-surgical Uterine Fibroid Embolization to treat uterine fibroid tumors and adenomyosis. 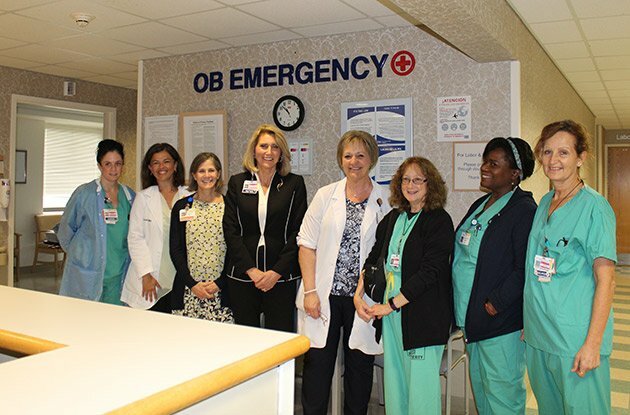 The Rockland Health Department was awarded a $1.2 million grant to fund the Creating Breastfeeding Friendly Communities project. 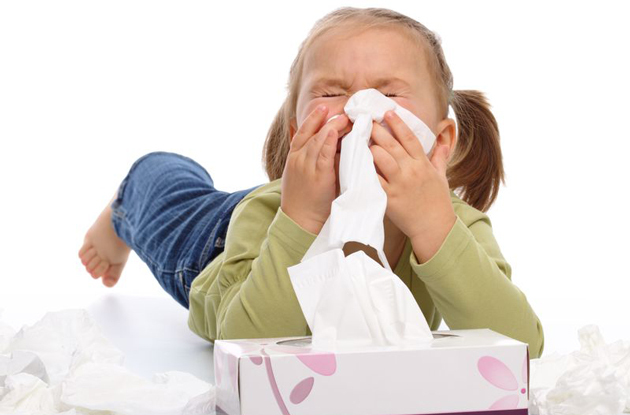 How to decide whether to take your child to urgent care or the emergency room? PM Pediatrics, an urgent care center that specializes in treating newborns to young adults, recently opened in Yonkers. The Yonkers urgent care center features a jungle theme to make the facility kid-friendly. Ask the Expert: What are the Booster Seat Requirements for Kids? Before considering graduating your child from a booster seat in the car, make sure you know the child car seat and booster seat requirements to keep your son or daughter safe on the road. 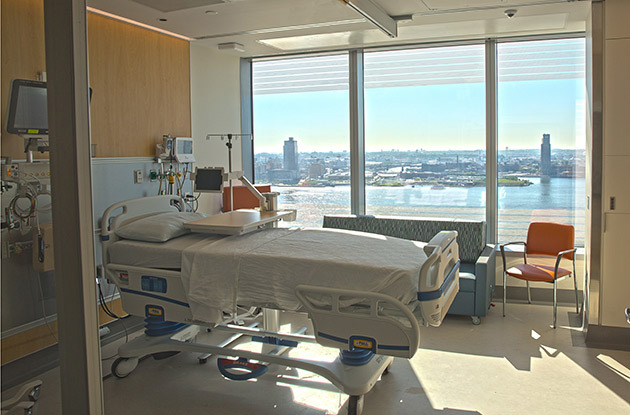 The Children's Hospital at Montefiore, located in the Bronx, recently expanded its pediatric gastroenterology and nutrition department with a state-of-the-art pediatric endoscopy suite and its urology division with new staff and a hybrid lab. 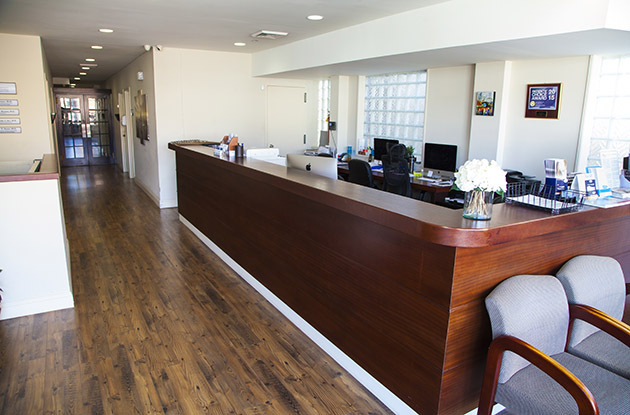 Five local doctors recently opened MDxpress, an urgent care center in Mamaroneck. Similar to an emergency room, the doctors at the MDxpress treat ailments such as stomachaches, sore throats, and lacerations needing stitches without the long wait. Should I Take My Child to Urgent Care or the ER? Your child is feeling sick or has an injury. Do you know whether to take him to see the physician or to the hospital's ER? A Long Island doctor helps you decide. The Hassenfeld family has donated $50 million to NYU Langone Medical Center to fund the creation of the Hassenfeld Pediatric Center, a dedicated children's hospital scheduled to be built on the East Side of Manhattan. 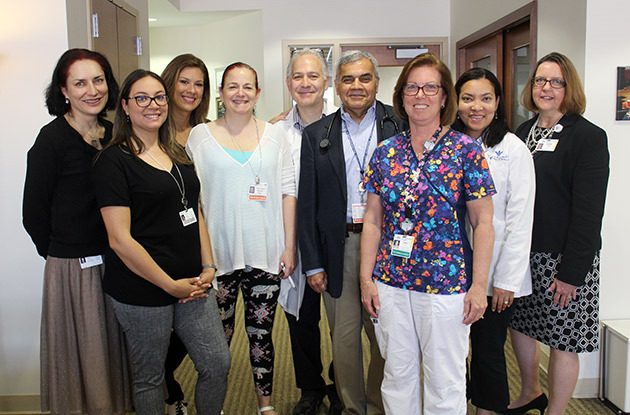 The Brooklyn Hospital Center celebrated the grand opening of its expanded 61st Street Family Health and WIC (Women, Infants and Children) Center in Sunset Park on June 1. 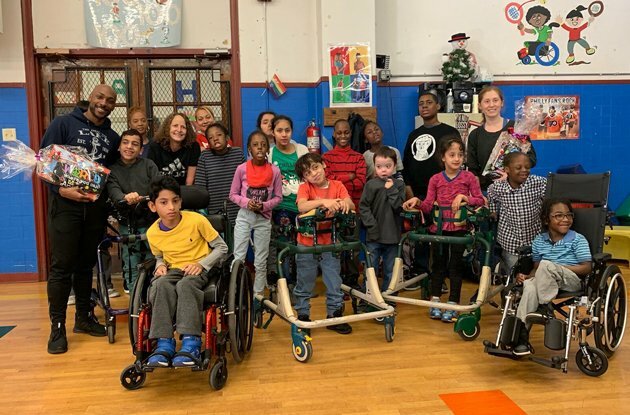 New eye-gaze technologies at the Rett Syndrome Center at The Children's Hospital at Montefiore in the Bronx allow children affected by Rett to communicate with others. 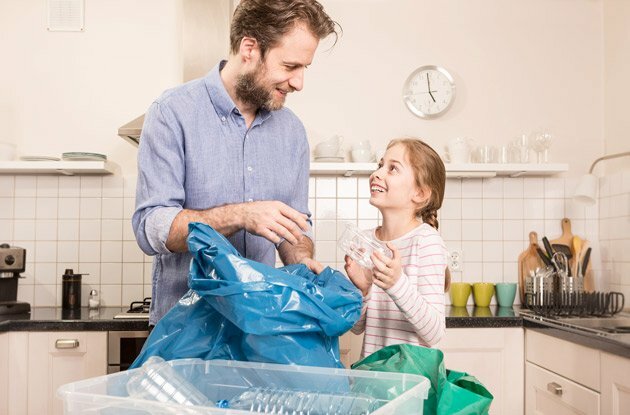 We've rounded up a selection of Greenwich Hospital's best health advice for moms, dads, and kids. Want to maintain a calcium-rich diet for strong healthy bones? We've listed some tips, courtesy of Greenwich Hospital. New York Methodist Hospital in Brooklyn is looking for volunteers to commit to 150 hours of service within a six-month span. Children get sick all the time--but when is the right time to take them to the emergency room? 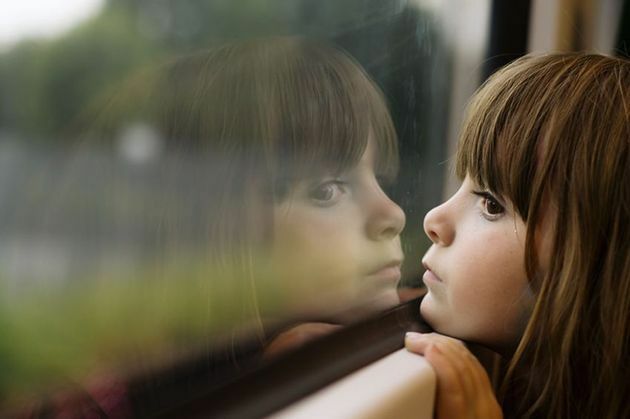 Here are some warning signs that your child's illness may be more serious. 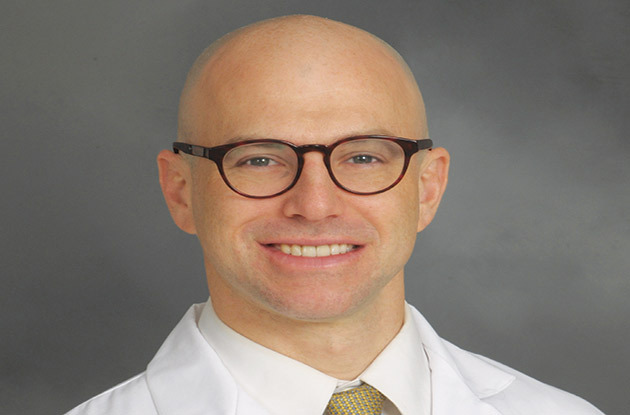 The Yale Fertility Center, a division of Yale University's School of Medicine, opened a new location in Westport, Connecticut. Fidelis Care opens its second location in Suffolk County, Long Island. 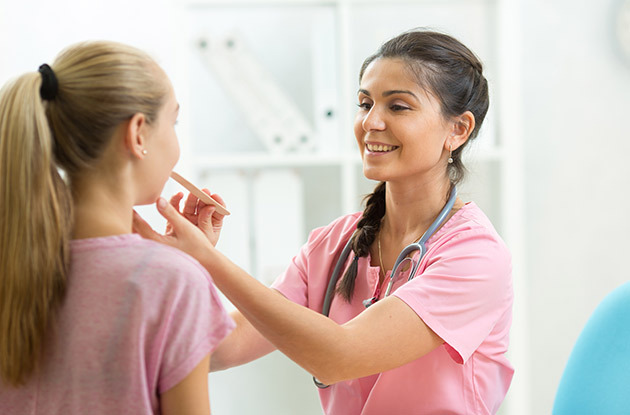 PM Pediatrics, a pediatric urgent care practice with locations in Westchester County, NY, and on Long Island, has expanded to Bayside, Queens. 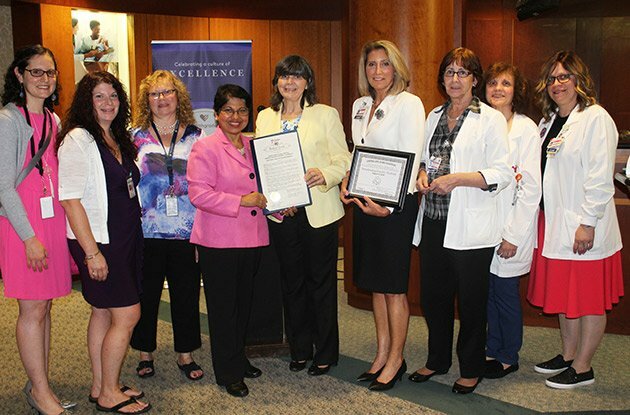 Mount Sinai Hospital in Queens, NY, was presented with a Community Recognition Award November 17 for its work in battling breast cancer and providing preventative care. Learn about statewide health care options for families of varied financial means. The Queens College Psychological Center recently opened, offering low- to no-cost services to local children, adolescents, and adults. 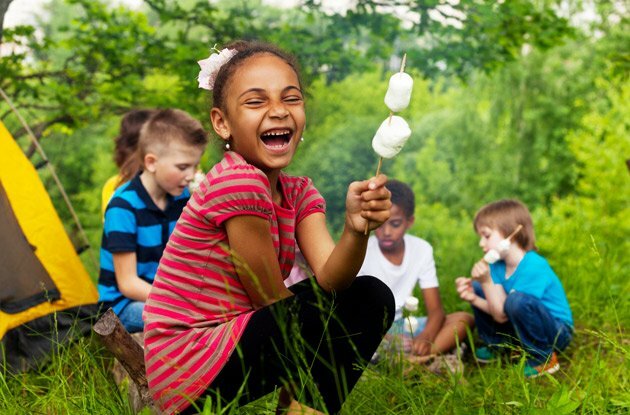 A list of centers that provide professional help for common children's sleep disorders, such as night terrors, teeth grinding, and bed-wetting. 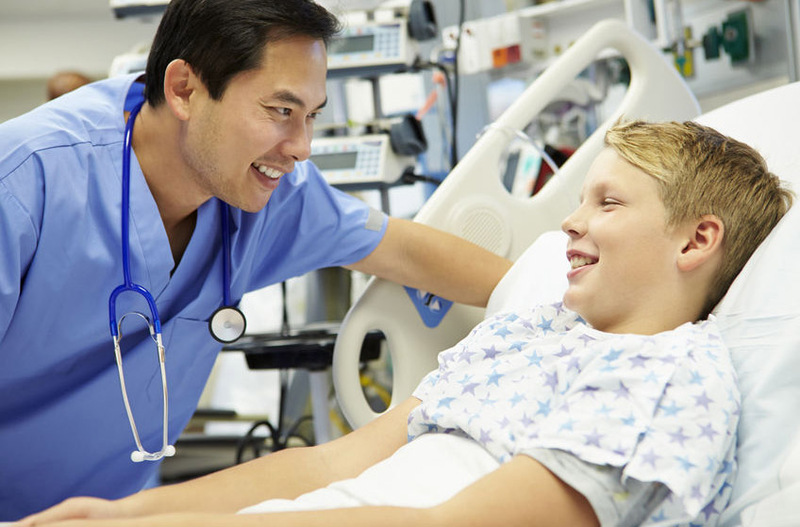 Find professional help in NYC, Long Island, Rockland and Westchester Counties, and Fairfield County, CT.
hanks to a recent expansion, New York Methodist Hospital (NYM), in Park Slope, can now provide on-site pediatric surgical care 24 hours a day, seven days a week.